I think that's an acceptable present from the CO? Haha, thank you guys!!! I can trust you DC on keeping your troops in shape! 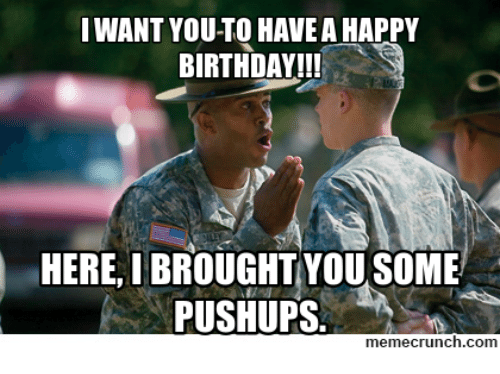 I accept that gift and I'll do those pushups right here, right now for the sake of SAS!